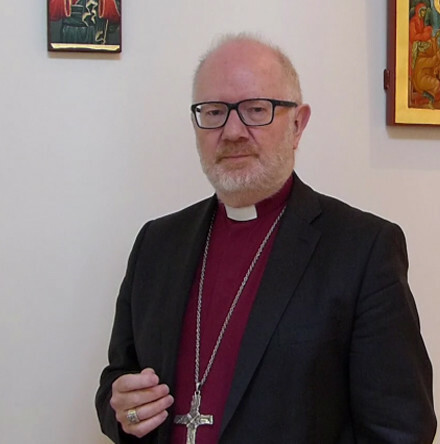 Archbishop Clarke encourages us to approach this Easter with the expectation of learning something new. 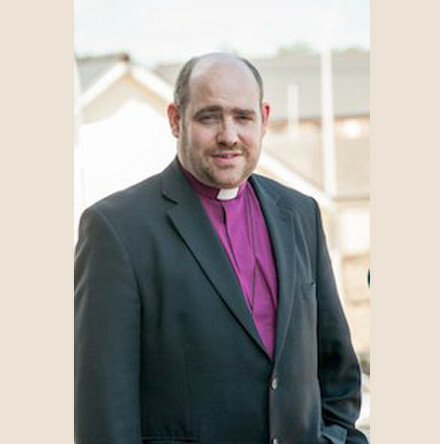 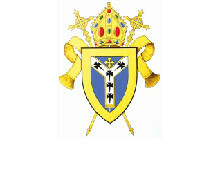 The Right Reverend Darren McCartney has been appointed Incumbent of the Parish of Clonallon and Warrenpoint with Kilbroney in the Diocese of Dromore. 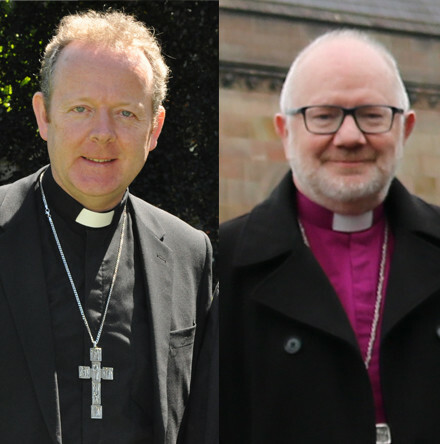 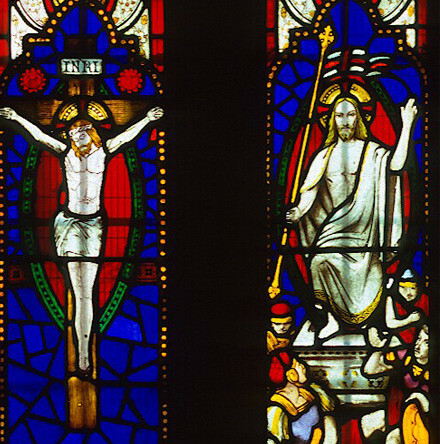 A listing of the Services which taking place in the United Dioceses of Cork, Cloyne and Ross this Holy Week and Easter. 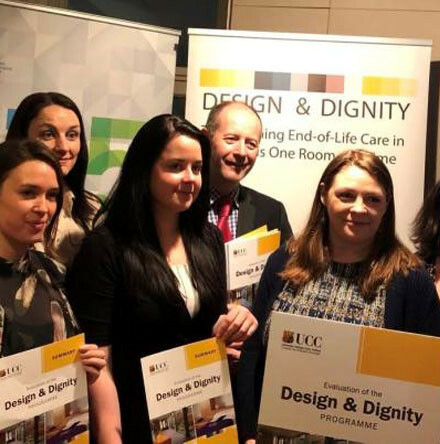 The Design and Dignity programme of the Health Service Executive and the Irish Hospice Foundation was established in 2010 to improve the facilities and experiences of end–of–life care in hospitals for patients and their loved ones. 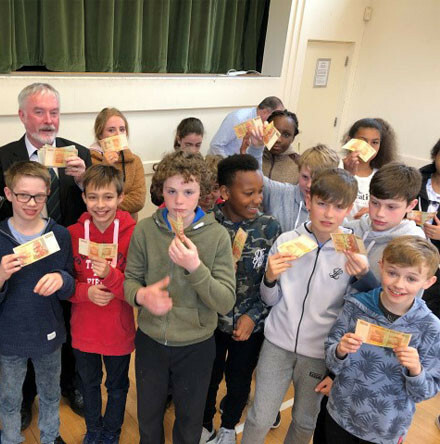 ‘Who wants a thousand dollars?’ That is the question Andrew Coleman, Church and Community Officer in Cork for Christian Aid Ireland, asked the members of the Douglas Union of Parishes Confirmation Group at a special Lent Lunch they hosted in the parish on Sunday 7 April. 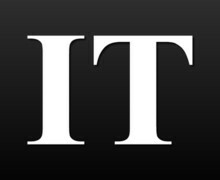 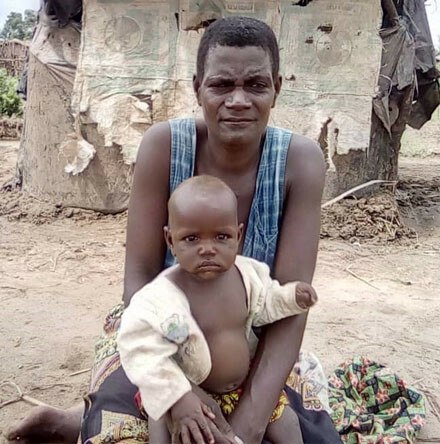 In response to the continued desperate needs of the survivors of Cyclone Idai in Mozambique, Zimbabwe and Malawi, the Church of Ireland Bishops’ Appeal is releasing a further €10,000 to support the relief efforts. 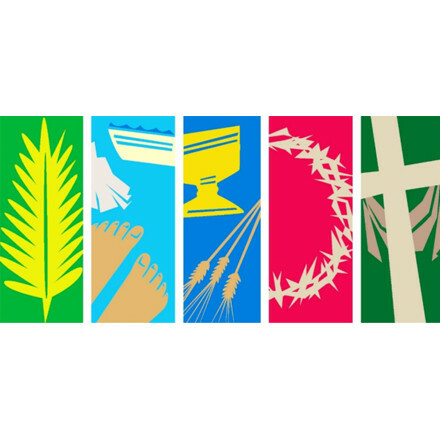 RTÉ will broadcast the following religious programmes on television and radio in the course of this year’s Holy Week and Easter.